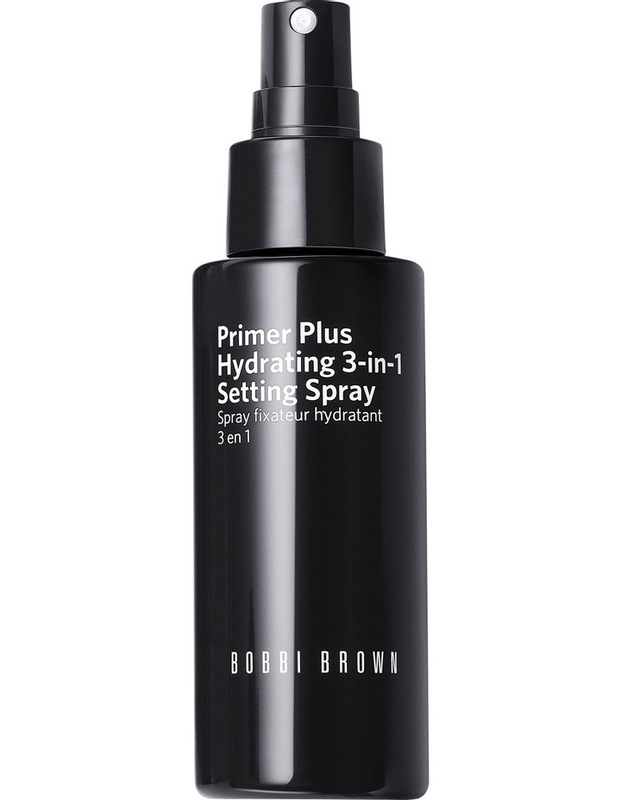 Primer Plus Hydrating Spray. What it Is: A sheer, nutrient-rich mist that preps skin for foundation, finishes makeup and instantly refreshes the complexion for a healthy-looking glow. How To Use It: With eyes closed, hold bottle at arms length and spray lightly over face.